​When moving long distance, across the state or the country, Roanoke Moving has you covered. Our fleet of equipment and network of partners enables us to provide unparalleled long distance moving services. Did you know that the average long distance move costs in excess of $5,000. However, at Roanoke Moving we can save you $100s if not $1,000s due to our network of moving partners that actually lowers your rate and price per miles significantly. Further we often run long distance specials, so be sure to ask if we have any current savings opportunities. Below we details just some of our long distance moving advantages and why we are the long distance movers Roanoke appreciates. Call today for your free long distance moving quote and description of our services. We offer complete packing services, something we call our white glove service. We call it that because not only can you stay completely hands-off from packing your household items, but our professionally trained packers will provide you with the utmost service. We use top of the line packing supplies and boxes to ensure all of your possession are safely and efficiently packed prior to loading on to our truck. 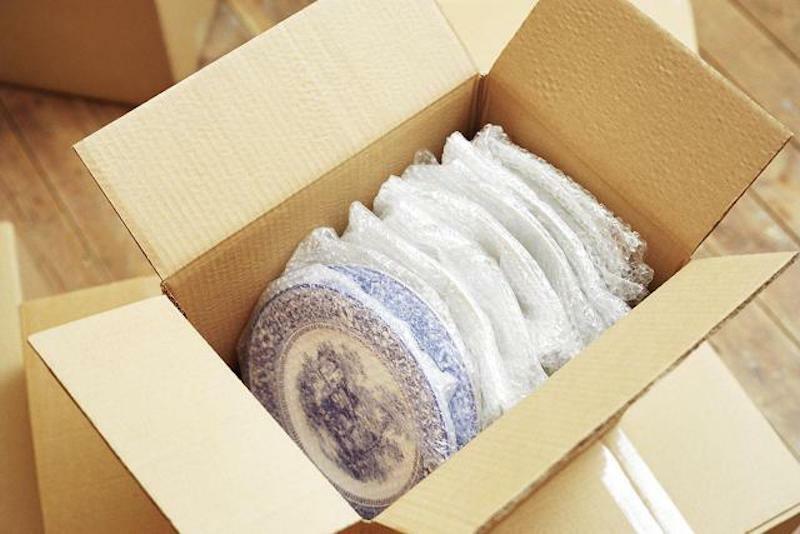 Our experts bring years of experience in the proper way to pack dishes, china, figurines, clothing, silverware, etc. We also inventory and label everything so you not only know it was packed but where it is and how to access it when it arrives at your new home. Roanoke Moving uses the best equipment in the industry, from our air suspension trucks to all of our moving equipment, such as dollies. padding, ramps, etc. 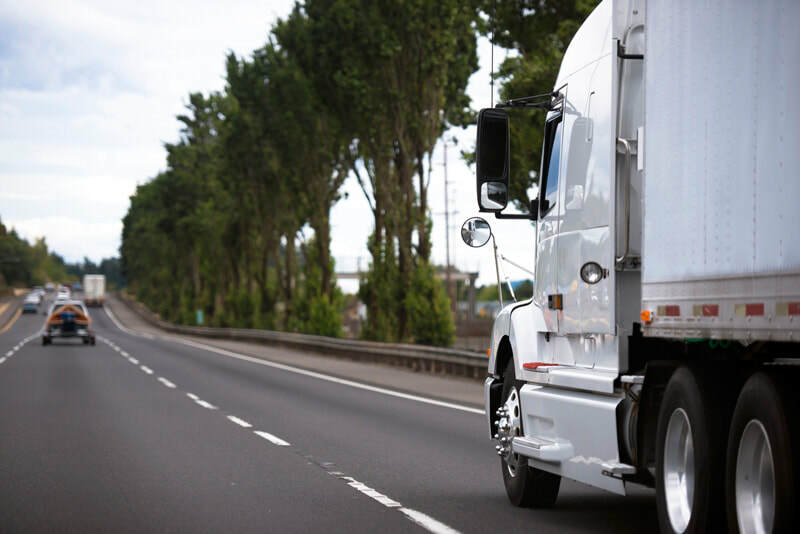 You can be assured your items are we secured in any of our fleet of trucks and have the peace of mind that they will arrive timely and safely. All our trucks are loaded with safety and security in mind as we know it is of the utmost concern to customers that nothing is damaged in transit. We pride ourselves on our track record of never damaging any of our customers' property while in transit. In the most rare situation that something is damaged (or lost) we are fully insured and bonded to cover property up to $10M. We know when making long distance moves, storage solutions are often critical to less than turnkey moves. We offer storage packages as part of all our long distance moving offerings to provide you with interim storage solutions when you can not move directly into your new home. Whether it is only for a few day, weeks, or even months, Roanoke Moving can provide you with custom storage services easing the issues associated with temporary situations. See our Storage Services page for more details. We provide an On-Time Guarantee on all of our long distance moves. 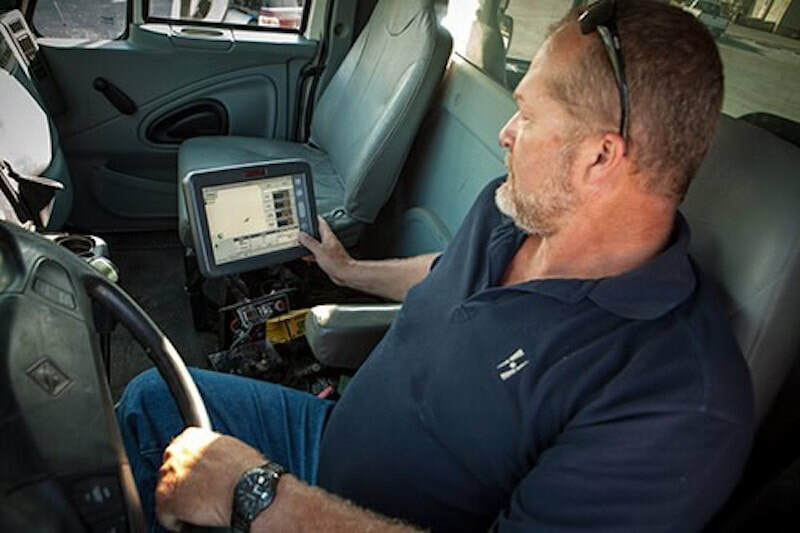 We off our customers real-time GPS tracking of our fleet vehicles and inform them immediately of any deviations from our logistics plans. We understand in real estate closings that time is money, so we are diligent in making sure our moving services don't impact your plans. We have been bringing quality movers Roanoke has depended on for long distance moving since 2001. Our team of professionals are dedicated to making your long distance move timely saving you $100s if not $1000s.